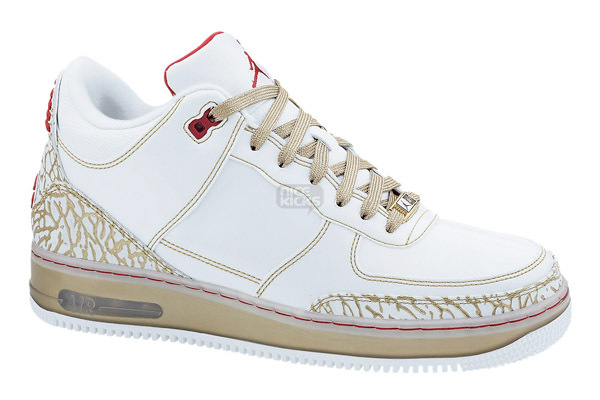 I don’t really dig Jordan’s like most people, but when I do spot a really nice one I will probably pick it up. The Air Jordan Fusion 3 Premier will probably be my next Jordan purchase. 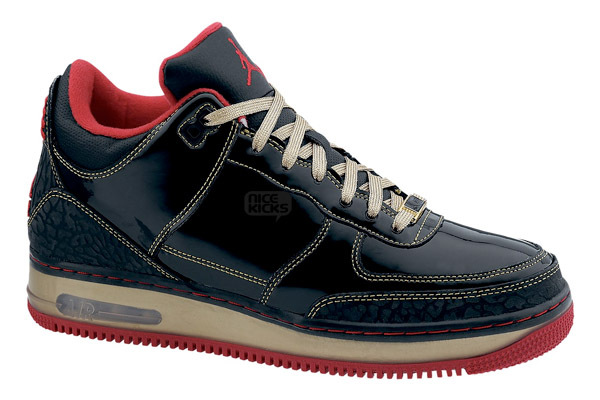 These pair of Jordan’s are made up of patent leather with touches of gold accents across the sneaker. It was released yesterday and currently it’s only available on Nike.com for $160.